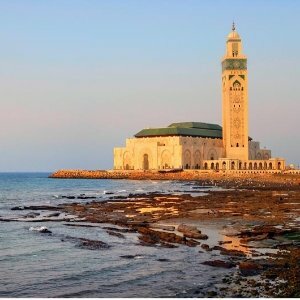 Shermans Travel offers 8 Day Tour of Morocco with Airfare from $999 . Round trip flights New York-Casablanca, Casablanca-New York. Other departure cities available.